Why we have chosen to run TreadWright tires on our Toyotas. I was sitting in a tire shop one afternoon, waiting to speak with a sales person about new tires for our 4Runner, when I happened to glance outside. Employees were loading used tires into the back of a cargo container to be hauled away. “What a waste”, I thought to myself as I looked back at the tires on display. A lot of the tires being loaded up seemed to be in good condition, but were destined to be ground up, incinerated, shipped over seas, or worse, sent to a landfill. I could not help but think about the environmental impact, beyond fuel consumption, our little 4Runner was making over the course of its life. Hoping to see 300,000 miles, our 4Runner would go through six to seven sets of tires. Not considering any tires that would need to be replaced because of road damage, we would be sending 24 tires to the incinerator. 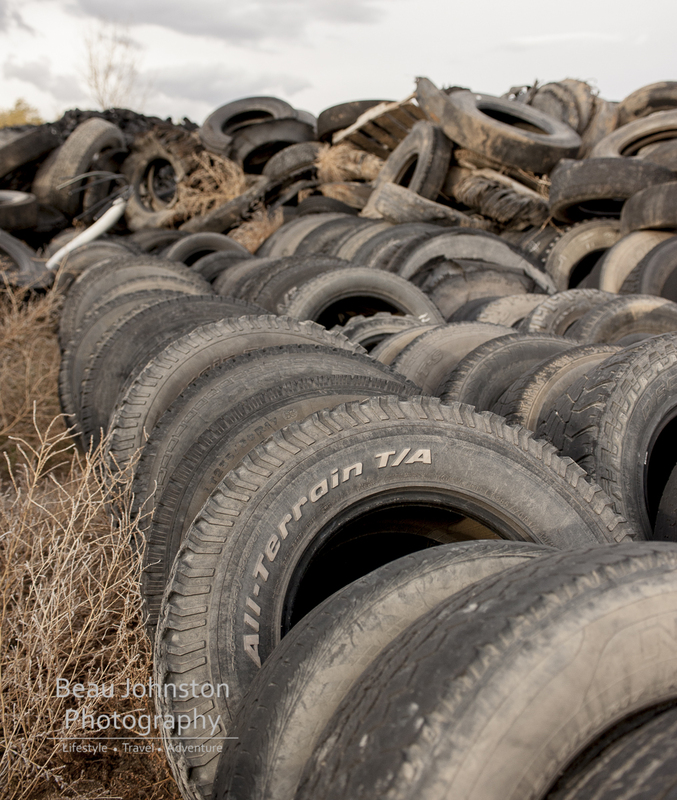 Extrapolate this consumption to the entire country and we end up with over 290 million scrap tires generated each year with only 5% of those scrap tires being retreaded, or in the case of Treadwright - remolded, for use in the United States. 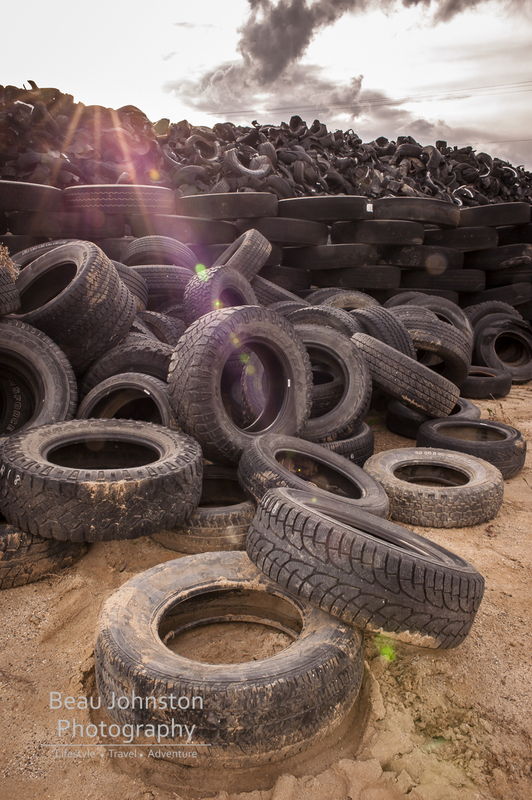 Although half of the scrap tires are incinerated and used as fuel (recycled) and others are shipped overseas, the old recycling adage “reduce – reuse – recycle”, reminds us there are even better options than recycling our tires. It was then we made a conscious decision to try and reduce our environmental impact and began to purchase our tires from TreadWright. 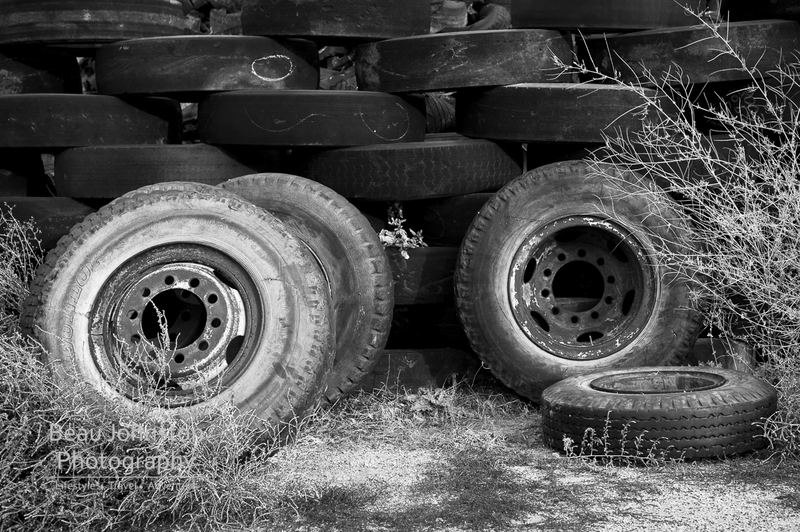 Remolding tires (reuse) not only allows the consumer to reuse a portion of a scrap tire, but it drastically reduces the need for unused rubber and reduces the energy needed to manufacture a new tire. Reused tire casings, which are put through TreadWright’s 17 point inspection, reduce the need for new tire rubber by 70%. That means that every time I buy a new set of four TreadWright tires, I am using the equivalent amount of new rubber as 1.2 new tires! We are currently on our second set of TreadWright tires, the first set seeing 35,000 miles, so we have already saved the equivalent amount of rubber of 5.6 tires. On average, the raw materials, energy consumption, and transportation required to manufacture one new tire has a carbon footprint of 88 kg CO2e while the carbon footprint for a remolded one tire is only 38 kg CO2e. You can see how this one little change in equipment has made a big impact on our environmental impact. We have been able to reduce our carbon footprint by nearly 500 kg CO2e! 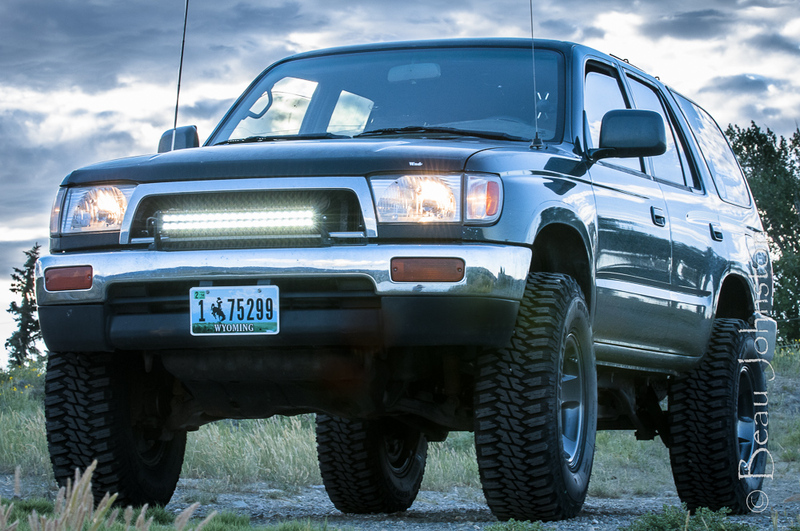 The best part of all; at $144.99 each, we are saving a substantial amount of money when we install a set of four 285/75R16 TreadWright Guard Dog M/T tires on our 4Runner. For more information on the carbon footprint of automobile tires check out this report by the Centre for Remanufacturing and Reuse: The carbon footprint of retreaded versus new light commercial vehicle tyres. Interested in purchasing a set of TreaWright Tires? Check out www.TreadWright.com for more information.